KIITEE Law Eligibility Criteria 2019 – Kalinga Institute of Industrial Technology has announced the KIITEE Law 2019 Eligibility Criteria on November 16, 2018. Aspirants of KIITEE Law 2019 are advised to read and understand the Eligibility Criteria of KIITEE Law 2019 as laid down by the university. It is advised to read the eligibility criteria of KIITEE Law 2019 as it will ensure the chances of admission into the undergraduate law programmes. KIITEE Law Eligibility Criteria 2019 mentions the minimum marks required, academic qualifications and age bar that has been mentioned by the university. It has been a general observation that candidates in a hurry to fill the application form of KIITEE Law 2019, forget to read the Eligibility Criteria of KIITEE Law 2019. It should be noted that if any candidate is found ineligible at the time of admission, his/her admission will be cancelled even at the later stages. It should be noted that the facts and figures in this article of KIITEE Law are as per the official brochure announced by the university. Law Admission open. Approved by Bar Council of India | Associate member of International association of Law School, USA | Merit Scholarships available. 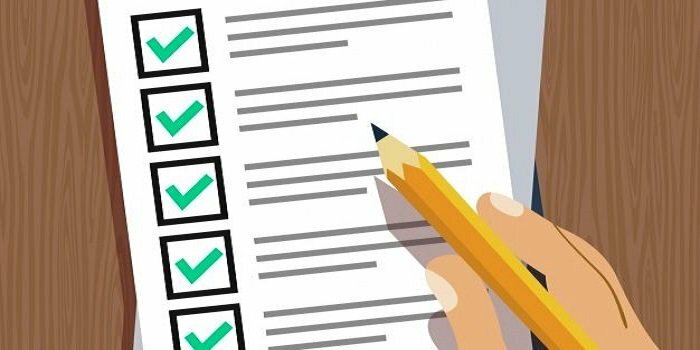 Candidates filling up the application form of KIITEE Law 2019 need to read the eligibility criteria of KIITEE Law 2019 as given here in this page. To appear in KIITEE Law 2019, a candidates need to have passed 10+2 from any recognized board or equivalent examination. A candidates should secure at least 45% marks in the qualifying degree. Candidates applying for B.Sc. LL.B, should have passed 10+2 or equivalent in the science stream with at least 45% marks. There is no age bar to appear in KIITEE Law 2019, as per the Honorable Court’s stay on age bar in the year 2017. KIITEE Law 2019 Eligibility Criteria – Who else can apply? Candidates appearing in board exams in the same year can apply for KIITEE Law 2019. Candidates awaiting for their board results can also apply and appear in KIITEE Law 2019. However, for both the cases mentioned above candidates need to present their mark-sheet once available at the time of admissions. The Eligibility Criteria of KIITEE Law 2019 serves to be an important thing for the law aspirants as it gives the aspirants a hope of their admissions. It is advised to every candidate applying for KIITEE Law 2019, that they should read each and every point mentioned in the KIITEE Law 2019 Eligibility Criteria for a better understanding of the same. Moreover, by reading the eligibility criteria of KIITEE Law 2019 candidates can fill the application form of KIITEE Law 2019 tension free and doubt free. For example, if a candidate fills the KIITEE Law 2019 Application form without reading the KIITEE Law 2019 Eligibility criteria and also fulfills all the formalities related to the admission and at the time of admission it is found that the candidate is ineligible, then his/her admission would be cancelled even at the later stages. So, it is always suggested to read the eligibility criteria of KIITEE Law 2019 and be sure of the eligibility for the exam. is kiit exam straight forward. Hello Cram,Can you elaborate your Question more? Is M.A. in English available in KIIT? Your KIITEE brochure has been successfully mailed to your registered email id .